The 2 Days Uganda wildlife safari to Murchison Falls National Park takes you to the magical tour to the top of the Murchison Falls – World’s most powerful waterfall, a memorable game drive in the open savannah landscapes of Murchison Falls National Park with sights of African elephants, the Cape Buffaloes, the Jackson’s Hartebeest, the lions, the Rothschild Giraffes, the Oribis, Uganda Kobs, the leopards among other species. 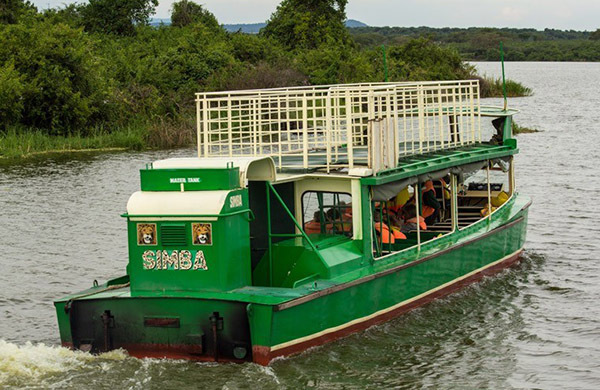 The Safari also features the Nile Launch cruise which extends for several Kilometers to the bottom of the falls offering possible sights of Hippos, Nile Crocodiles & the birds like the Shoebill stork. It a magical short wildlife in Uganda featuring lots of game viewing, adventure and recreation. Day 2: Do game drive and transfer to Kampala. 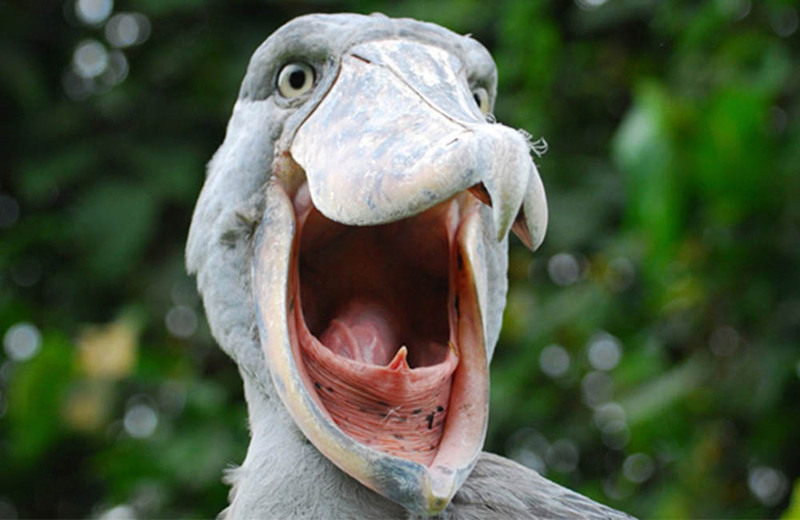 Need more information about this safari? You can download this tour by clicking on the “download this tour” button. Want to ask more questions? 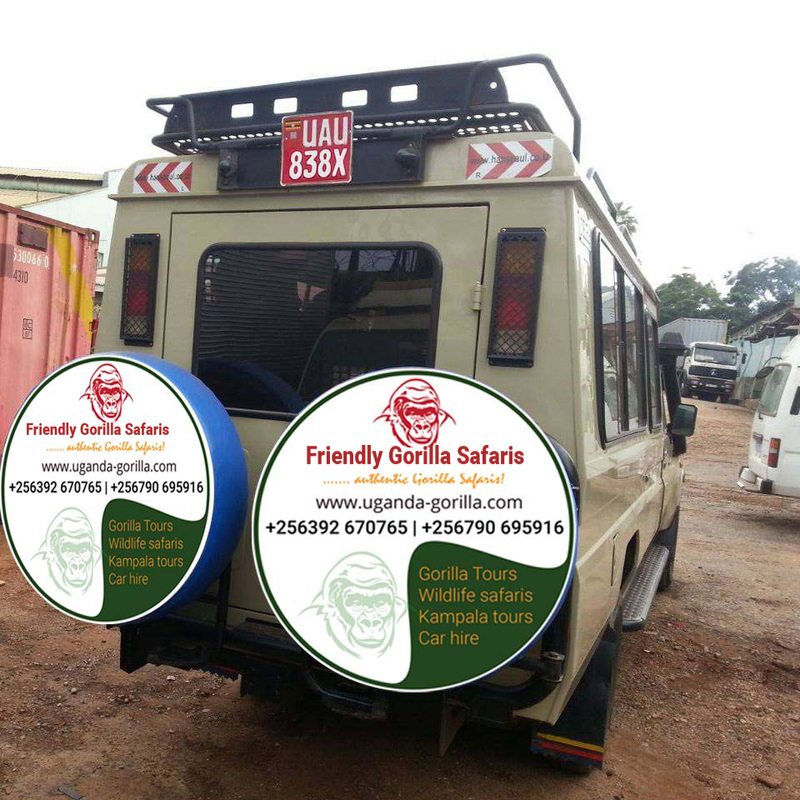 Go ahead and contact a Uganda Gorilla safari expert! After breakfast, your tour guide will pick you from Kampala (or Entebbe) and you will embark on the drive (311Km from Kampala and approximately 5 hours) to Murchison Falls National Park. 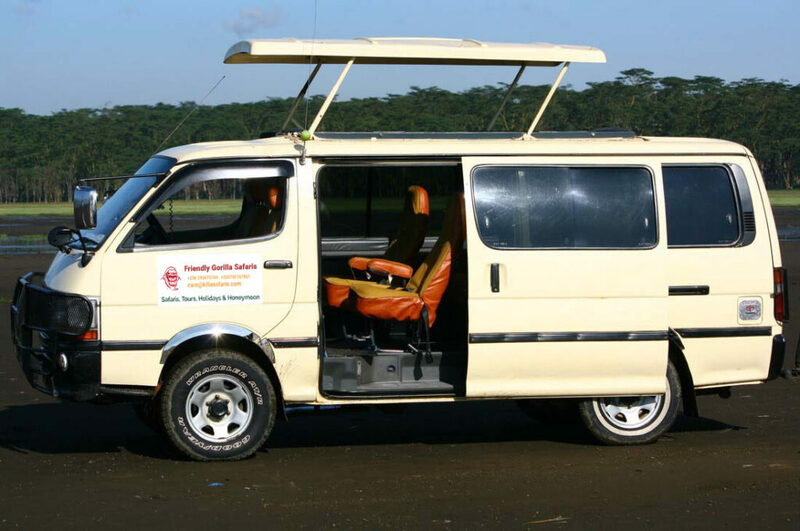 You drive along the notable landscapes of Nakasongola crossing the Kafu River and passing by the verdant Budongo Forest and upon arrival, you’ll drive to the top of the falls. You encounter the world’s longest Nile River as squeezes itself to pass through an 8m ravine forming a plume of spray marked by a thunderous roar and a trademark rainbow as it falls 43m below to the Devils Cauldron. The site displays an extraordinary scene for photography. You retreat from the activity and connect to Paraa Jetty to catch up with the Nile launch cruise to the bottom of the falls departing at 2 pm. The Nile launch cruise offers you an opportunity to explore the calm waters of Nile River as they approach the delta gaining views of the aquatic Species like Nile crocodiles and Hippos not forgetting the lucky sights of the most sought-after shoebill stork. The boat stops at the bottom of Murchison Falls – the world’s powerful waterfall enjoying one of the magical sceneries in Uganda. Retreat from the activity and connect to the lodge for relaxation, dinner, and overnight. Day 2: Do a game drive and transfer to Kampala. At 7 Am you will connect to the continuing savannah landscapes of Murchison Falls National Park for an impressive morning game drive in the northern part of the park to catch up with the early wildlife before they disappear to graze and hunt. You follow the designated tracks including the Buligi, Albert, Queen, Pakuba among others stretching to the delta area gaining remarkable views of wildlife and the landscapes. The possible sights include Rothschild Giraffes, the Jackson’s Hartebeest, the lions, the leopards, the Cape Buffaloes, the Oribis, the elephants, Kobs among others. You retreat from the activity that lasts 3 – 4 hours and cross with the ferry at 11 am to embark on the drive to Kampala. The deposit is fully refunded if the booking is cancelled up to 45 days before arrival. Balance should be paid 60 days before arrival. The best wildlife viewing months in Uganda are during the Dry seasons from June to August and December to February. Primate walks in the forest are a big part of any safari in Rwanda. The habitat of rainforests is, by default, very wet, and one can’t avoid rain completely. 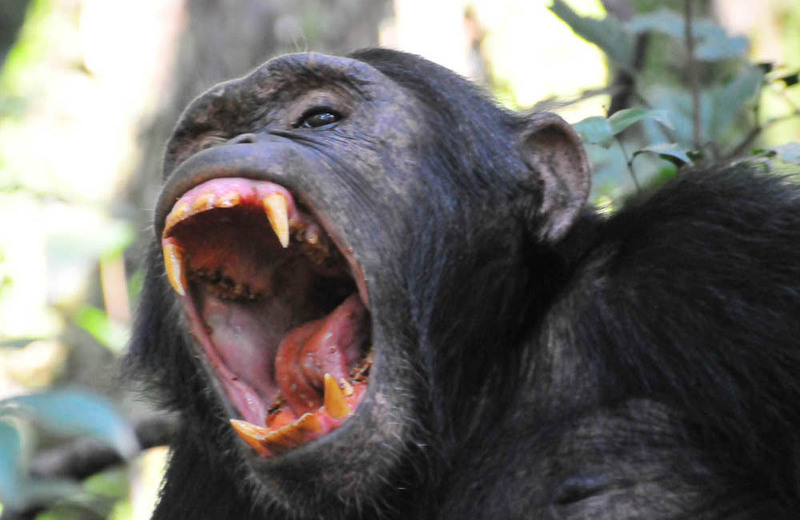 Uganda gorilla permits cost $600 and Rwanda gorilla permits cost $1500. These have to be acquired months before your trip to be assured of viewing the mountain gorillas. 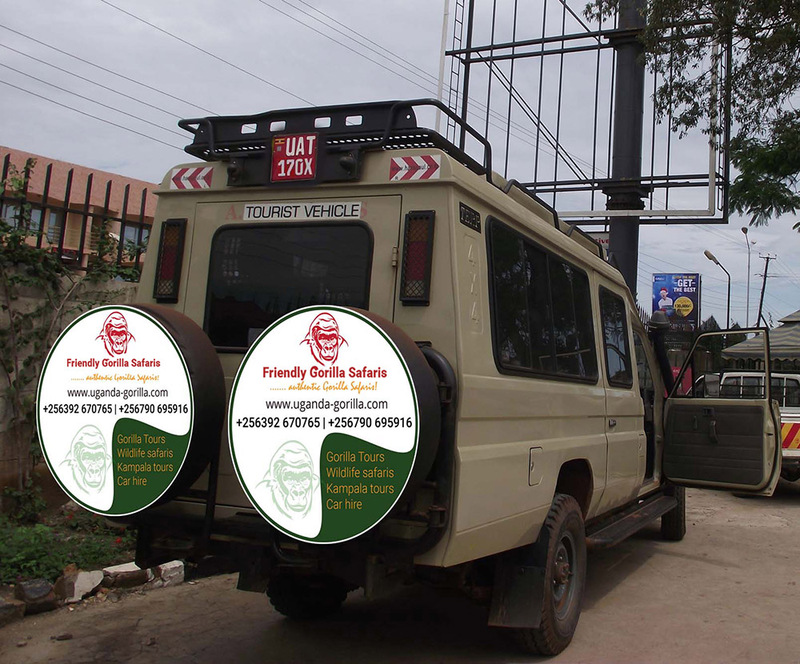 Read more about booking gorilla permits.